One of the unique aspects of the Heart of Northeast, Minneapolis, is the emphasis and support our community invests in public safety. With our own beat cop and substation, the neighborhood has not only developed positive and personal relations with local law enforcement, but has made it a priority to dedicate resources to support the safety of the neighborhood. 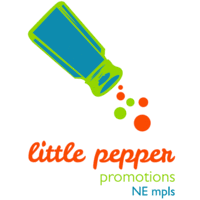 Every year, residents and businesses come together to host the 2nd Precinct Fundraiser, raising money to help fund the continued support of public safety in Northeast. 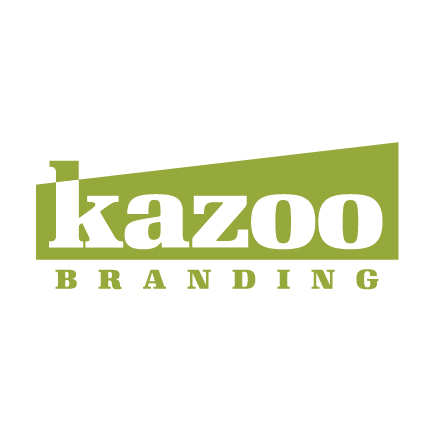 Promotional materials and photography by Kazoo Branding. 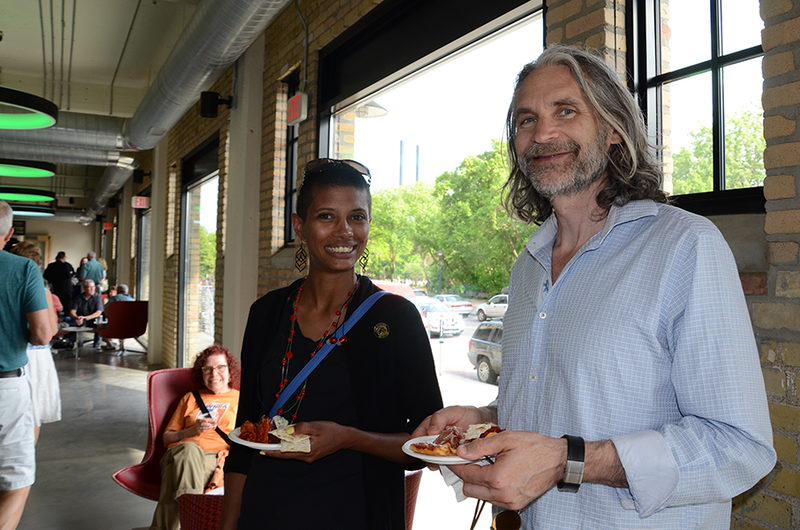 For the 18th year, the fundraiser moved from Vic’s to the space in A-Mill Lofts on Main. The theme was “Taste the Heart of Northeast”, with several local businesses each contributing food and beverages for the guests. Outside the venue, Kramarczuk’s grilled sausages, while inside there was no shortage of different food to be sampled. 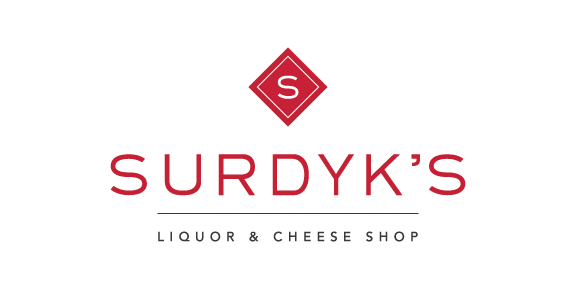 Surdyk’s offered their specialties of beer, wine, cheese, and salami. Ginger Hop brought wings, The Stray Dog offered soft pretzels with beer cheese dipping sauce, and The Bad Waitress had a platter of vegan brownies. A neighborhood landmark, Our Lady of Lourdes church handed out slices of classic French meat pie. Keegan’s and Red Savoy teamed up to provide pizza, and Lund’s created two large sheet cakes for the event. With so much to choose from, I don’t think anyone left the event feeling hungry! An evening filled with friends, neighbors, and food was topped off with a few speeches from neighborhood leaders, celebrating the retirement of Officer Elliot Wong, who has been the local beat officer in Northeast for the past 16 years. Minneapolis Mayor Jacob Frey even stopped by to share some kind words. Finally, the raffle numbers were called and the silent auction, with experiences and gifts donated by Bardo, Human on a Stick, and more, going to a few lucky winners. The support of neighborhood residents and local businesses made the 18th Annual 2nd Precinct Fundraiser a great success. Thanks to all those who participated and helped out, we can continue to maintain a high standard of public safety in the Heart of Northeast.